PearlJamOnline.It has caught that Pearl Jam is releasing a new song on the Basmati Blues Soundtrack called Obey the Law of the Heart. 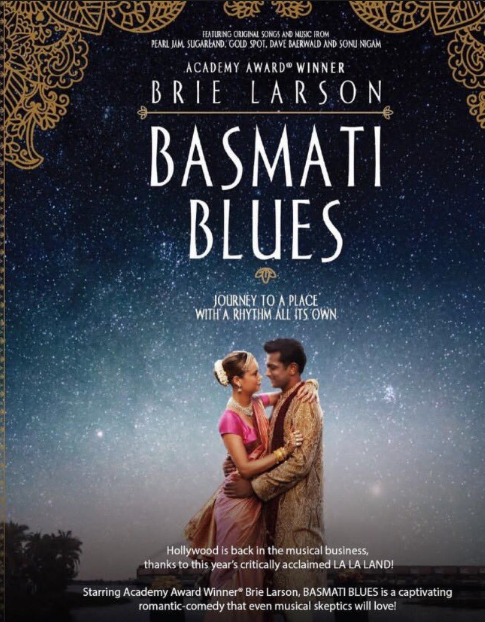 It's penned by Stone Gossard, performed by Pearl Jam and Indian artist, Sain Zahoor, with actress, Priya Darshini. This would be the first Pearl Jam studio work since their cover of Brandi Carlile's Again Today earlier this year, and the first original Pearl Jam song since 2013's album, Lightning Bolt. Are we hearing it in the trailer below? Maybe?